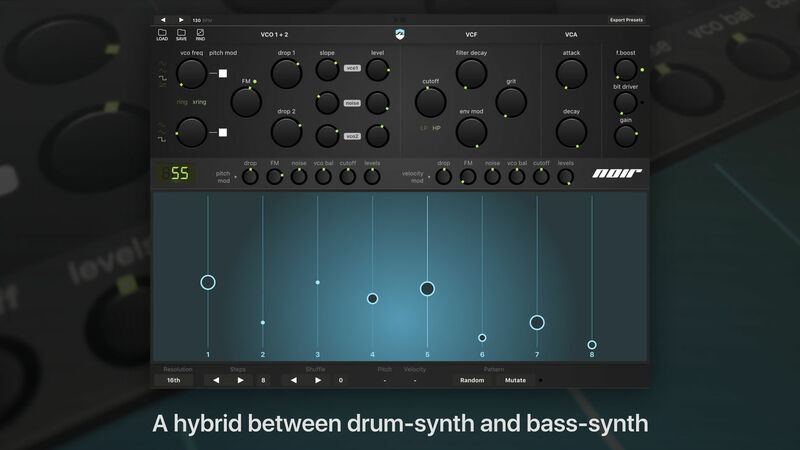 News: Ruismaker Noir Drum Synthesizer For iOS AUv3! 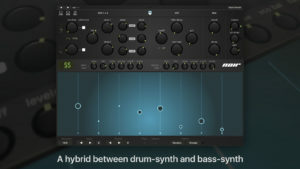 HomeNewsSoftwareiOSRuismaker Released Noir Drum Synthesizer For iOS (AUv3)! Ruismaker Released Noir Drum Synthesizer For iOS (AUv3)! Ruismaker Noir is a new monophonic Synthesizer for iOS AUv3 that is specially developed for creating unique drum and bass sounds! Bram Bos aka Ruismaker is back in the game with a new iOS app. Noir is a new monophonic drum Synthesizer for iPhone and iPad that is specially designed for creating punchy percussive and bass sounds. 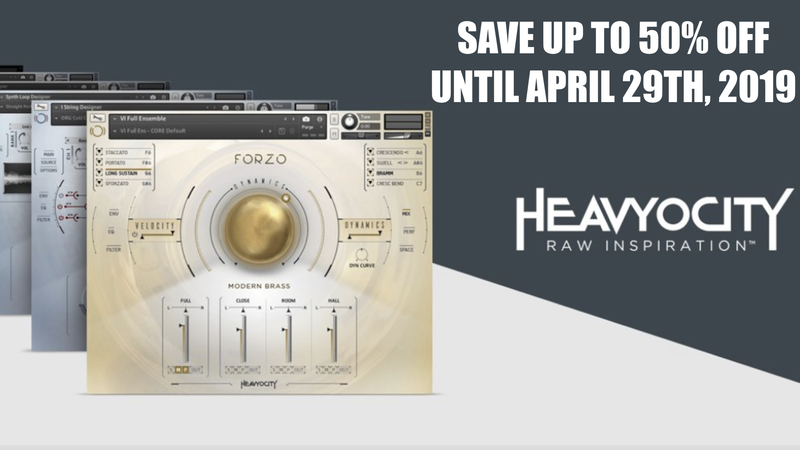 All this is powered by intuitive sequencer with which you can design very versatile rhythmic sounds. Of course, Noir is compatible with the AUv3 and allows you to use it in multiple instances. 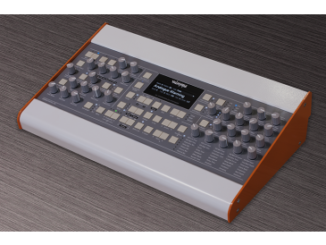 It presents a hybrid approach between synthesized drums and rhythmic melodies – coming together in the fully integrated step sequencer. Throw in a nasty, dirty personality and you get something really new for the iOS platform. A different kind of drumsynth. Ruismaker Noir presents a hybrid approach between synthesized drums and rhythmic bass sounds – coming together in the fully integrated step sequencer. Throw in a nasty, dirty personality and you get something really new for the iOS platform. 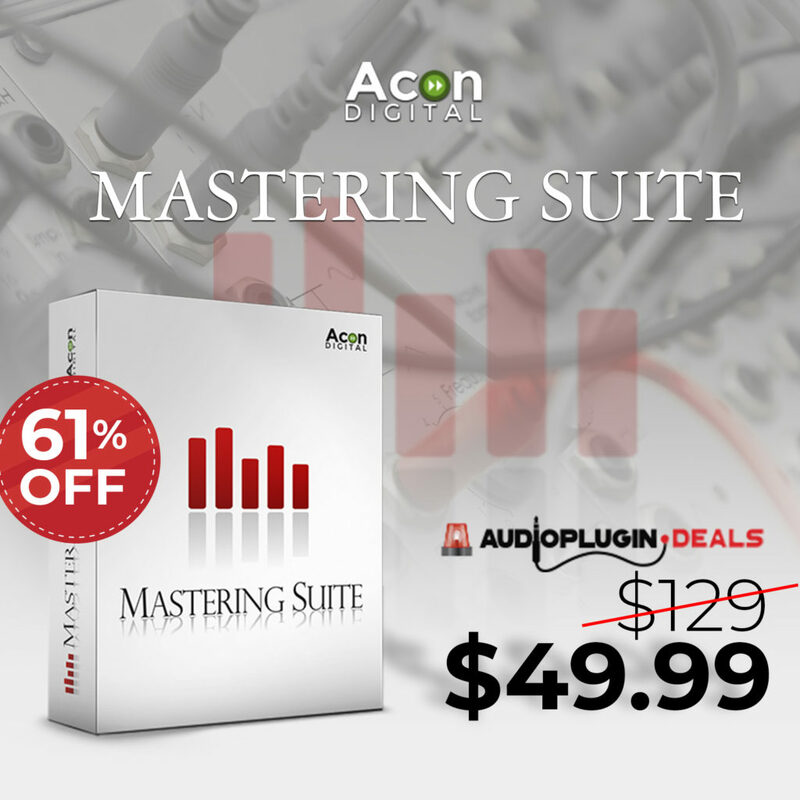 AUv3 (Audio Unit) plugin, with integrated sequencer. 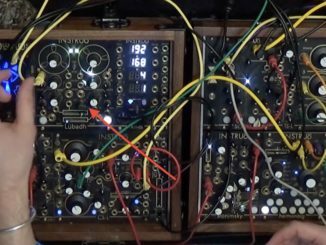 Basic standalone mode for tinkering or preset creation. Universal; runs on any iDevice with iOS10 or higher. All parameters accessible via MIDI CC and AU Params. AU MIDI output from sequencer (requires iOS11+). Fullscreen plugin GUI in all compatible hosts. Modest CPU and resource loads. Ruismaker Noir is available now on the Apple App Store for $9.99 USD. Support the iOS coverage on Patreon and participate on monthly app giveaways! 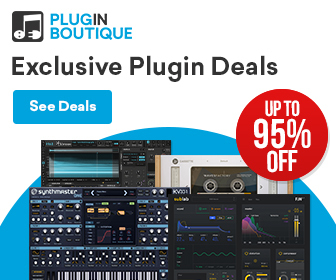 92% OFF Glitchmachines Cataract Segment Multiplexer Sampler Plugin! 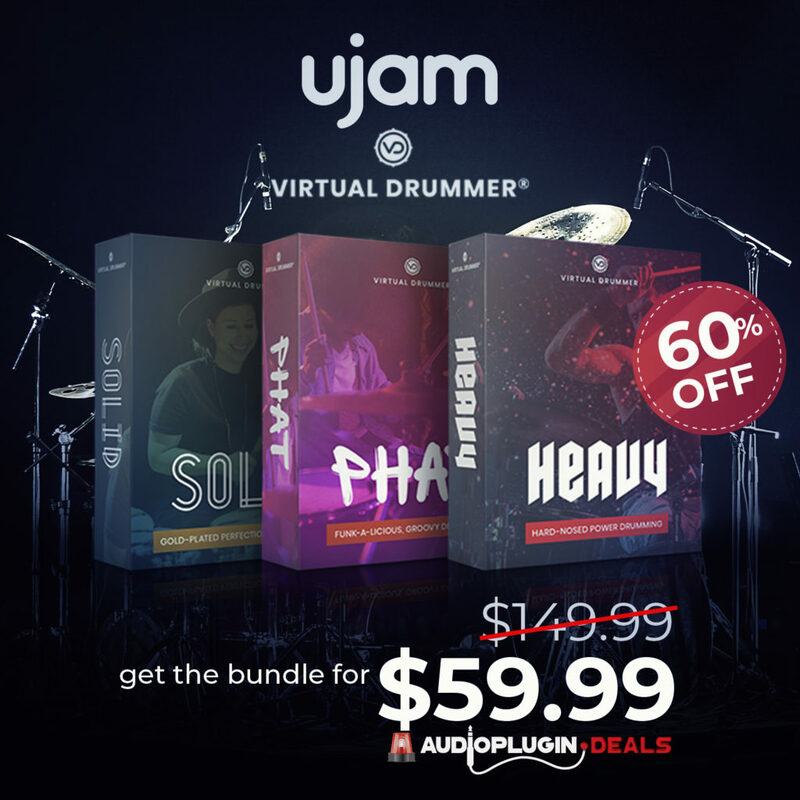 The Mega Deal Features Products From 6 Developers (Ample Sound, Meldaproduction…) In One Bundle! 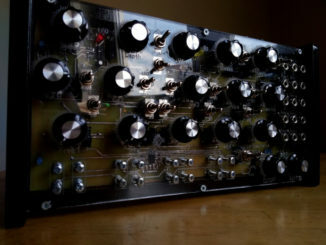 Muscarin Is An Experimental Semi-Modular Analog Synthesizer & Now On Indiegogo!